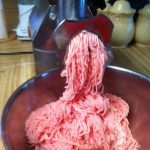 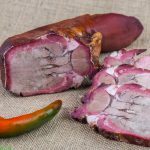 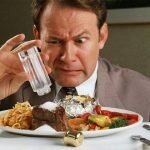 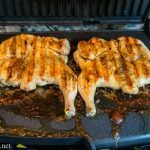 MeatReview.com is a selection of best original recipes, cooking technologies and long experience in homemade production and manufacturing of meat and sausage items. 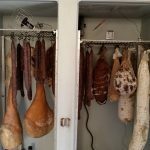 You can also find new charcuterie equipment reviews and detailed descriptions of production methods presented by manufacturers. 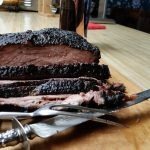 Any questions can be addressed to recipes’ or reviews’ authors in comments and in our forum.